The number of UK tourist arrivals in South Africa from January to August 2016 has increased significantly in the last year. According to figures released by South African Tourism (SAT), visitor numbers from the UK are up 11.5% year on year. Air capacity to South Africa is also rising alongside the growing demand, with both Thomas Cook and British Airways launching direct flights to Cape Town from London Gatwick later in the year. To run alongside British Airways’ existing flights from Heathrow to Cape Town, the airline is set to introduce a new direct service departing from Gatwick three days a week from late November. 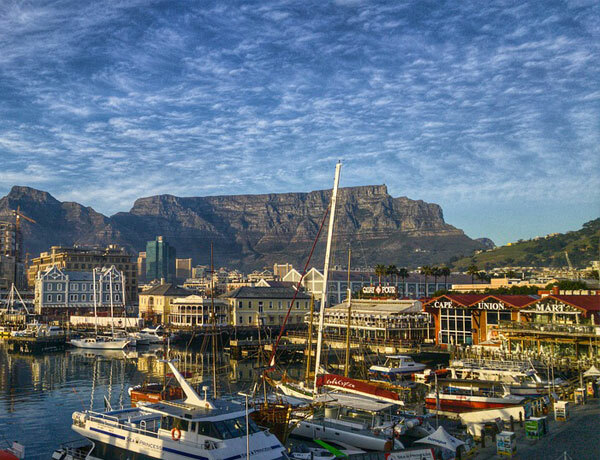 Meanwhile Thomas Cook Airways’ seasonal flights to Cape Town will also depart from Gatwick three times a week from 15 December to 20 March 2017. A total of 285,230 UK tourists visited South Africa during from January to September, which has coincided with a number of trade initiatives run by SAT. In an attempt to improve travel agents’ knowledge of the country, SAT ran a roadshow in March in conjunction with British Airways that showcased what South Africa has to offer to tourists. SAT is also set to launch a school targeted at British travel agents later in November for those who are eager to know more about how to sell South Africa to customers. The tourism board also recently launched a UK-specific website, which features an interactive map, allowing visitors to select specific provinces and tour the array of experiences available within that region. South Africa is becoming hugely popular among UK travellers who are eager to experience the vast array of wildlife and picturesque scenery, while taking advantage of favourable exchange rates with the South African rand.